Two Cars You Can WIN! Old or New, There's One for You! 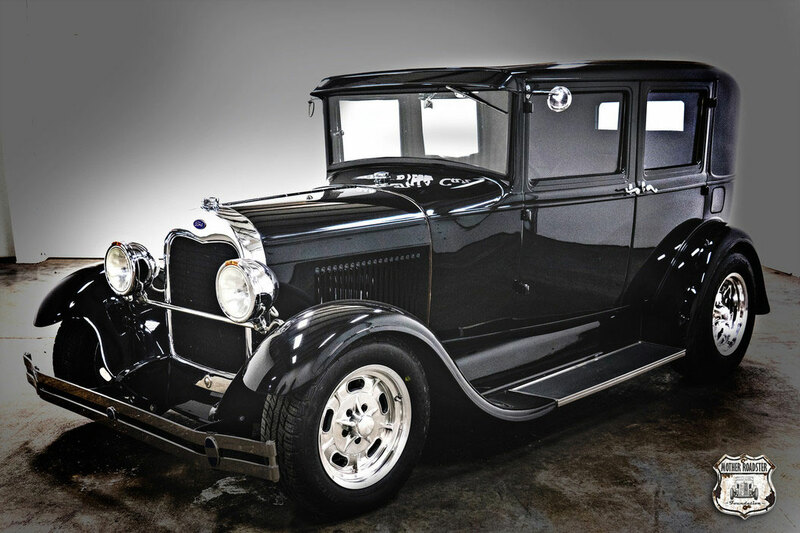 Wouldn't you look good in this vintage, 1929 Ford Model A hot rod!? You can win this cool set of wheels by entering this year's raffle from the Mother Roadster Foundation. This sleek set of wheels would look great in your driveway or garage, don't you think? Not to mention the fun of driving this incredible machine. 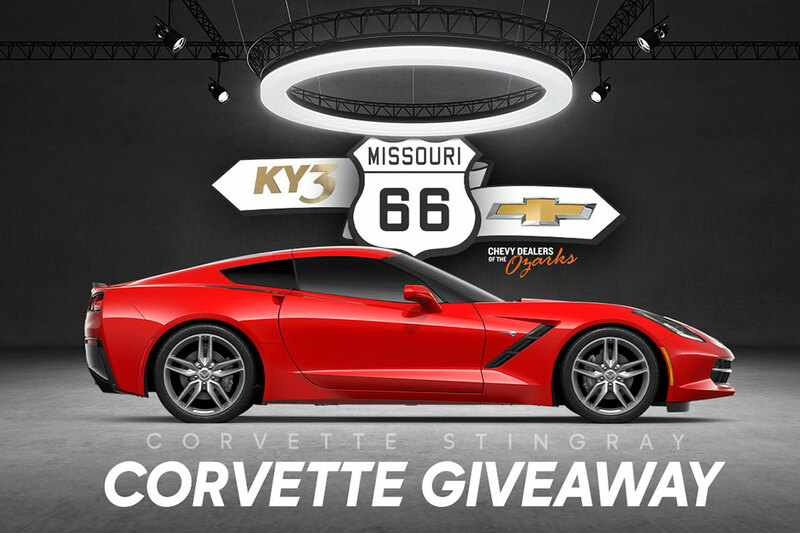 KY3 and Chevy Dealers of the Ozarks have come together to give away a 2019 Chevrolet Corvette. But you can't win if you don't enter. The choice of a lawyer is an important decision and should not be based solely upon advertisements. Attorney meetings by appointment only. *Clients may be responsible for costs or expenses. **Past results afford no guarantee of future results. Every case is different and must be judged on its own merits. Neither the Supreme Court nor the Missouri Bar reviews or approves certifying organizations or specialist designations.